It's that time again for our annual Winter Barrel Tasting & Pick Up Party. Take a break from the holiday rush and join us for live music, food, wine & friends. We'll be tasting the not-yet-released 2015 reds. We'll also taste the new Chardonnay and Cinsaut rose in the tank. Hope to see you there! I'm sorry, but we are sold out for this event. Your wine will be available at Crush & Brew beginning on July 8. Thanks! 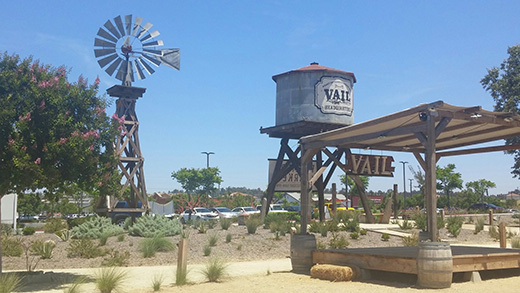 It's time for our July Pick Up Party, and we're going back to The Hotel Temecula! Join us for a fun evening at a very cool venue. We came to this very cool place in March of 2016. We had a great time, but it was cold and got dark pretty early. So, we are returning in July when it is warm and light. Richard Beck and Chris Greer (Wine Club Members of course) purchased and lovingly restored The Hotel Temecula, using much of the original furnishings and fixtures. 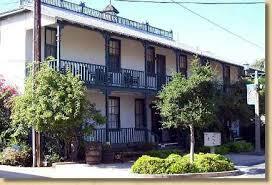 Built in the 1880s,The Hotel Temecula has a rich and interesting history. 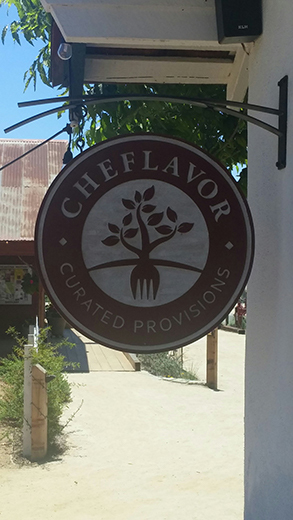 Learn about this great Old Town landmark and tour the grounds while enjoying Woodworth wine and a great Taco Bar (provided by Baja Style Tacos) and live music with Dean Dixon & Friends! You will also be able to pick up your July shipment, and you are welcome to bring guests. 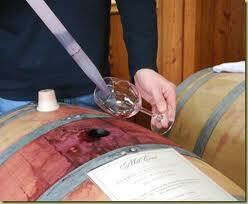 This year will be very special because it's the last of the De Luz Vineyards wine in barrel. Please come and help us celebrate. 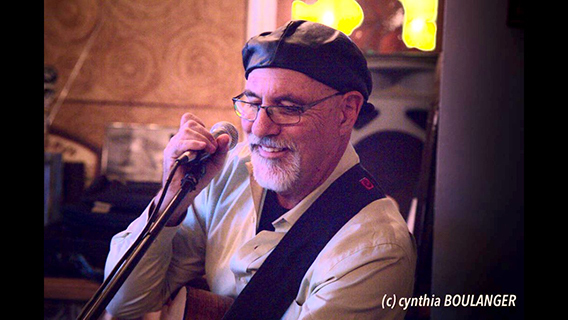 Join us for an evening of good food from Smokey Mountain BBQ, Woodworth wine, and live music with Michael McKinnon. Invite your friends, guests are very welcome. We will be offering very special pricing on all of our wines, so it will be a great time to stock up for Holiday gifts and entertaining.